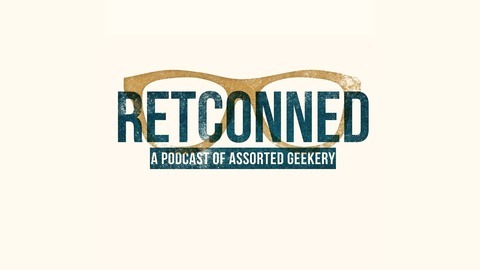 RetConned is a program of assorted geekery - movies, comic books, video games and everything in between. 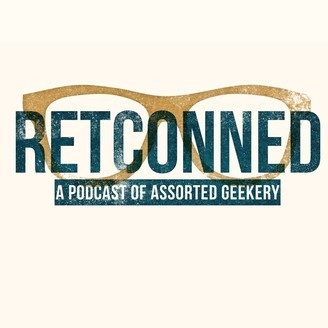 From the catacombs of Italy to the glowworm caves of New Zealand, we discuss some of the weirdest, wonderful places the world has to offer on this episode of RetConned. Today we’re branching out a bit on the show — WAY out.